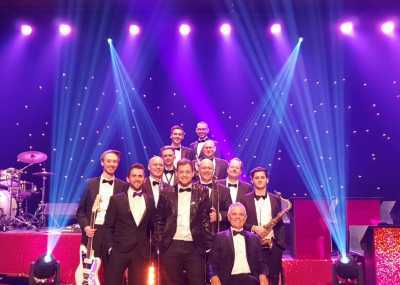 Welcome to Entertainment Nation, where we offer you the UK's finest selection of Rat Pack and Big Bands for corporate functions. 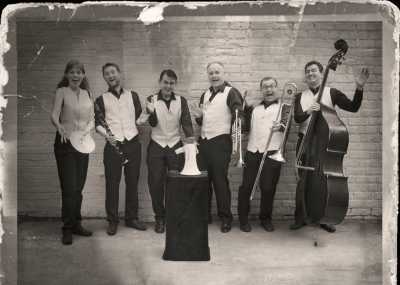 Glamorous and daring, our corporate events big bands are a bold celebration of your company and a treat for all your clients, staff and guests. 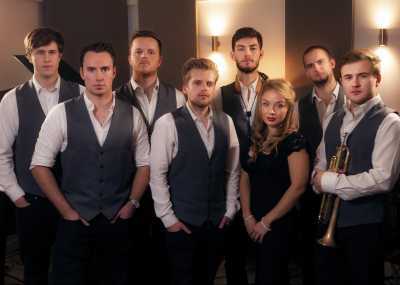 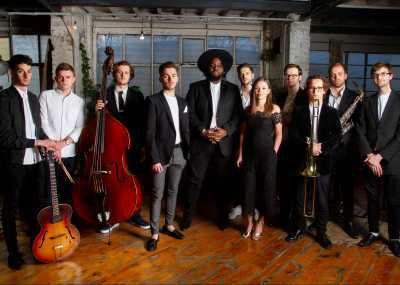 Playing the danceable masterpieces of the classic big band leaders and reinventing contemporary music in a Postmodern Jukebox style, it's easy finding a big band or a Rat Pack corporate events band to put your function in company legend. 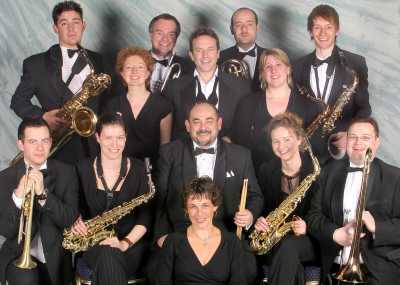 Years have gone into building our roster of top-quality corporate events big bands and Rat Pack bands. 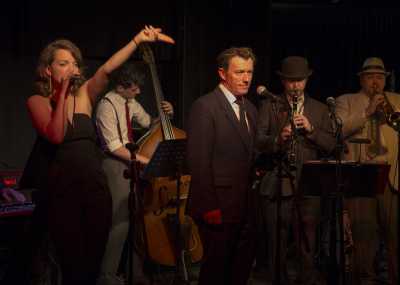 Built from the finest musicians, all our bands are vetted by our industry experts, meaning you're guaranteed a sensational show no matter who you book! 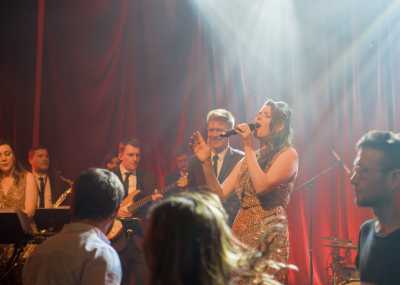 Our bands have track records performing for the most prestigious clients across the nation and further afield, so you know they'll add the right touch to your event. 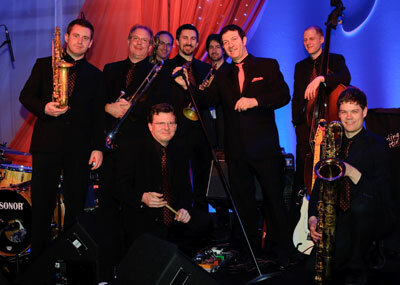 You're just a few clicks away from securing your ideal corporate big band. 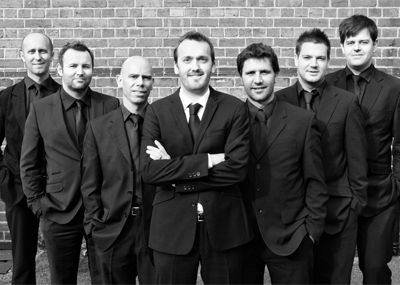 Head to your favourite band's profile and fill in the enquiry form for a quote from our team. 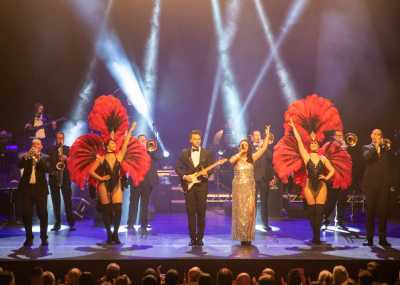 Alternatively, get in touch - we're here every day from 10am to 10pm to answer any questions and help you find your perfect live entertainment match!